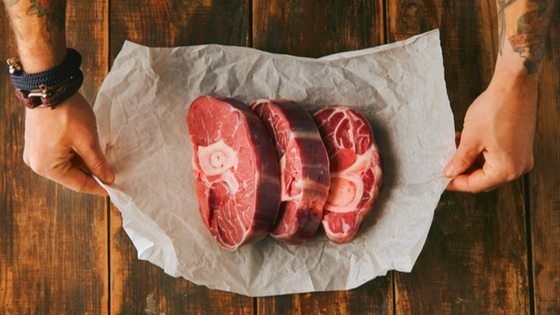 ButcherBox Update: Save $11 + Free Filet Mignon! 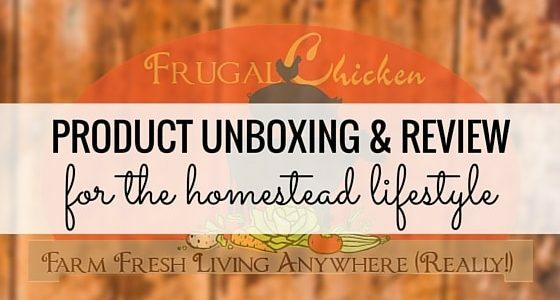 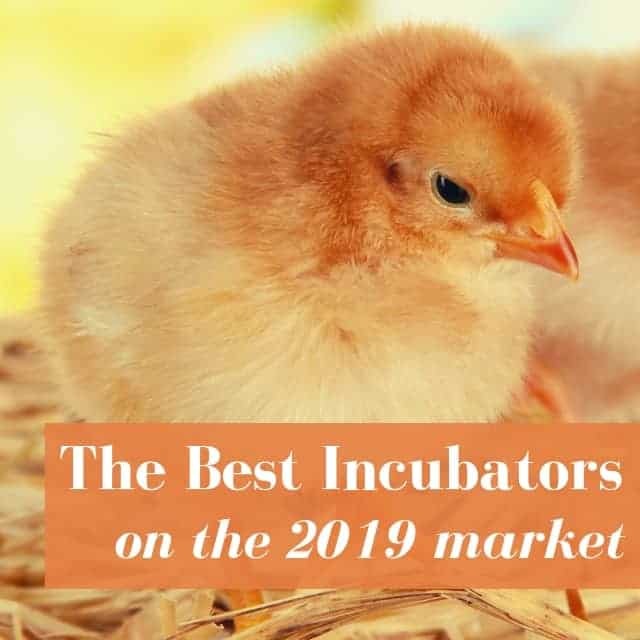 We tried an Eglu Cube Chicken Coop & Here’s What Happened. 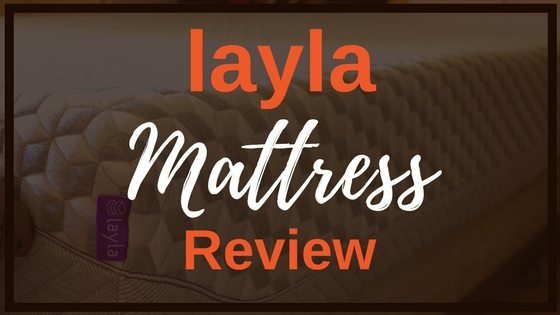 We Tried A Copper-Infused Layla Mattress & Here’s What Happened!